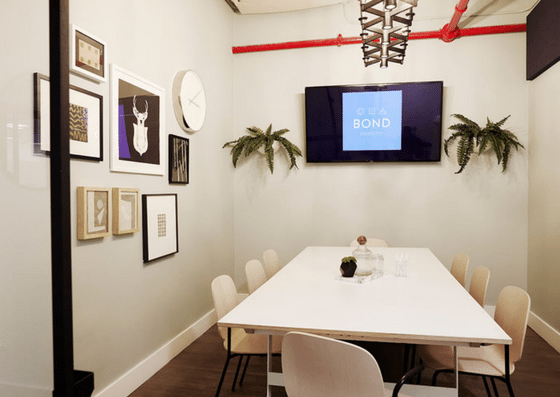 Bond Collective (Flatiron), nestled in the heart of the Flatiron District, offers coworking space, dedicated desks, private offices and meeting rooms. 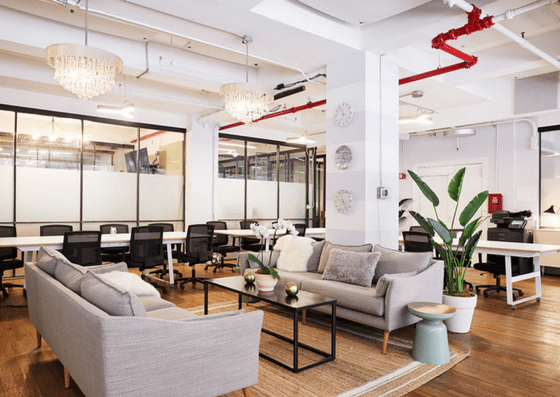 Use of coworking space costs $350. A dedicated desk is $450. 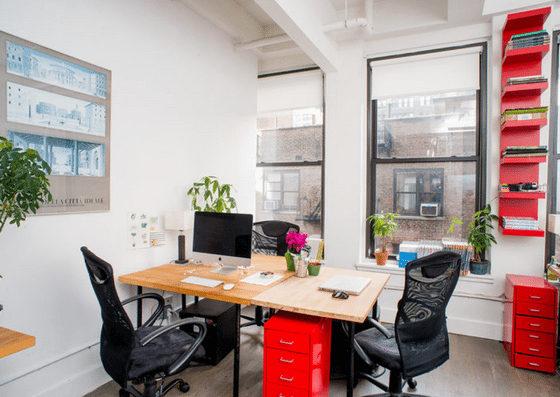 Private office price starts at $700. 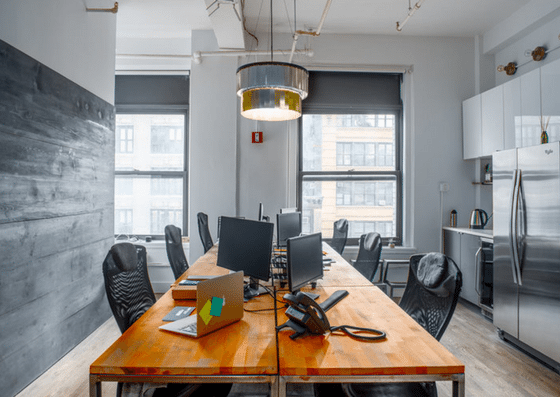 Meeting room prices range from $25/hour – $700/day. Their amenities include unlimited printing, mail services, on-site cleaning, and more. 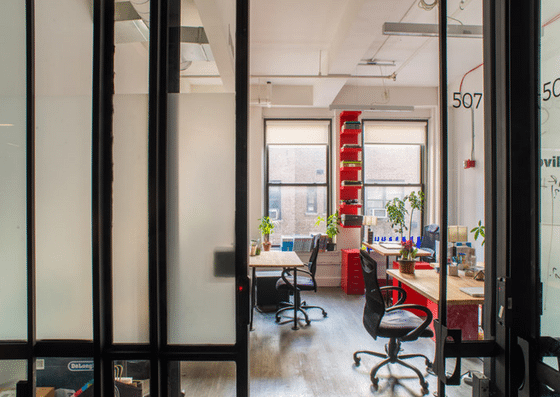 At Bond Collective (Flatiron), use of open coworking space starts at $350 per month. A dedicated desk cost $450 per month. 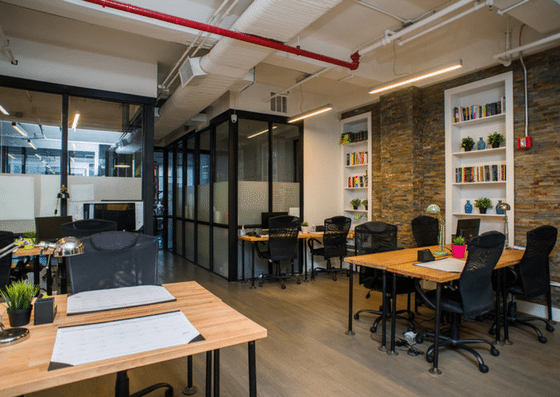 Private office price starts at $700 per month. Meeting rooms prices range from $25 per hour – $700 per day depending on the number of people and membership status. Rooms can be used and paid on an hourly or per day basis. For plan inclusions and differences, click here.